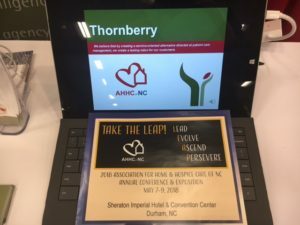 Association for Home & Hospice Care of North Carolina | Thornberry Ltd. Thank you for stopping by to see us!! 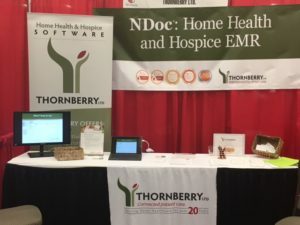 Posted in Events on April 3, 2017 by Thornberry Ltd..